We aren't just fiber fans here at The Woolery, we're sports fans too! We love tailgating to support our favorite teams. And you can't really tailgate without having some delicious snacks! This week we're sharing three of our favorite recipes for tailgating/game watching parties with you. Woolery Owners, Wave and Perri, both love the Auburn University Tigers. 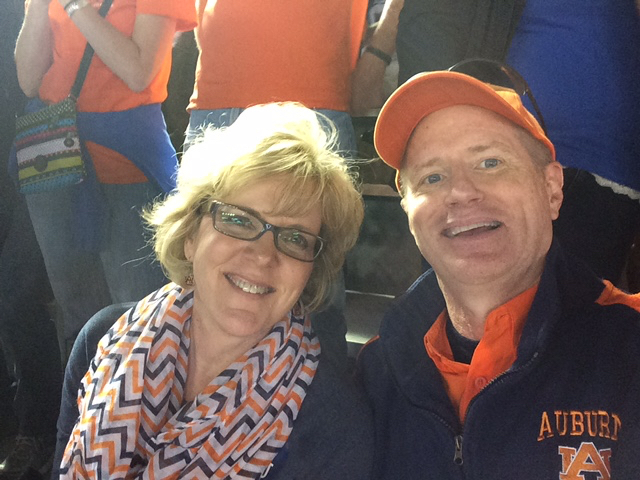 They can often be seen sporting orange and blue on Fridays and shouting, "War Eagle - Hey!" Perri wanted to share her favorite cornbread to serve with the BBQ they cook up at all all their tailgating festivities. Preheat oven to 425 degrees. Stir together cornmeal mix, sugar, and pumpkin pie spice in a large bowl. Make a well in the center of the mixture. Whisk together eggs, sweet potatoes, sour cream, and butter; add to cornmeal mixture, stirring until just moistened. Spoon batter into a lightly greased 9" square pan. Bake at 425 degrees for 35 minutes or until golden brown. Our next sports fan is Anna, who is one of our wonderful Customer Service Representatives, she loves the Green Bay Packers, so appropriately she has chosen to share her Beer Cheese Soup! This is enough to feed 12-15 people, so for tailgating at Lambeau Field, it needs to be doubled. Or possibly tripled. Guaranteed to warm you up on a blustery day at the Frozen Tundra! Alternately, it can be frozen very readily and keeps like a dream. Freeze in ice cube trays and pop 3-4 in a mug or bowl and microwave for a quick and tasty lunch! In a large pot over low heat, cook the onions, carrots, and celery in the butter until the veggies are translucent, stirring frequently so that little to no browning occurs. Add the flour. Stir until combined, then cook for 2 minutes over low heat. Add the beer, chicken stock, and heavy cream. Let simmer for 5-10 minutes. Stir in the dry mustard and Worcestershire. Season with salt and pepper. Slowly whisk in the grated cheese until thick and creamy. *Note: Popcorn is the traditional topping and it adds nice texture and flavor to the soup. Croutons are great if you have bad luck with microwave popcorn or just want more crunch. Feel free too add additional or alternate garnish (maybe Italian parsley or fresh chopped chives?). We asked our next recipe contributor, Taevia, who is also a fantastic Customer Service Representative, if there was any team she would like to shoutout and she said, "I’m a native New Englander so the Patriots, of course." A tailgate wouldn't be complete without lots of tasty dip for chips, so here is Taevia's contribution! Place your mesh sieve over a bowl. Put a doubled square of cheese cloth in the sieve to cover the entire surface of the sieve with enough hanging over the edges to cover the yogurt once it is in the sieve. 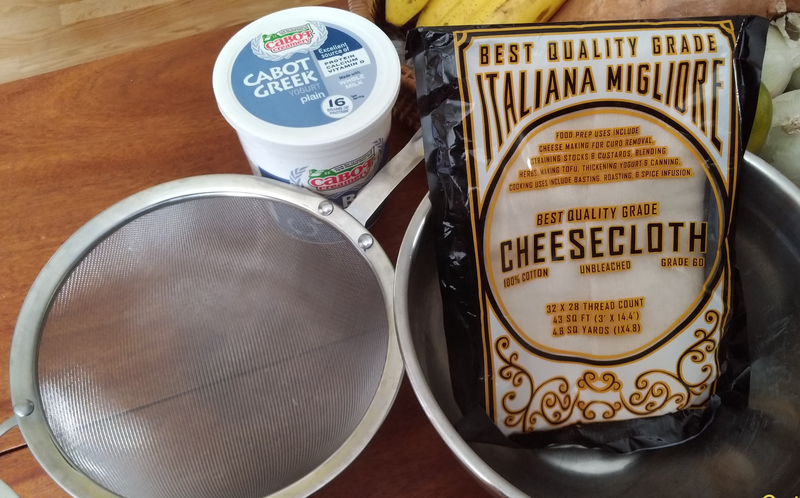 Spoon yogurt into cheese cloth lined sieve then cover with the excess cloth or with plastic wrap. Keeping the sieve in the bowl, put the yogurt into the fridge to drain for at least 8 hours and up to 24 hours. Lift the yogurt cheese out of the sieve with the cheese cloth then transfer to a new bowl. Add your favorite dip spice mixture or there spice mix. 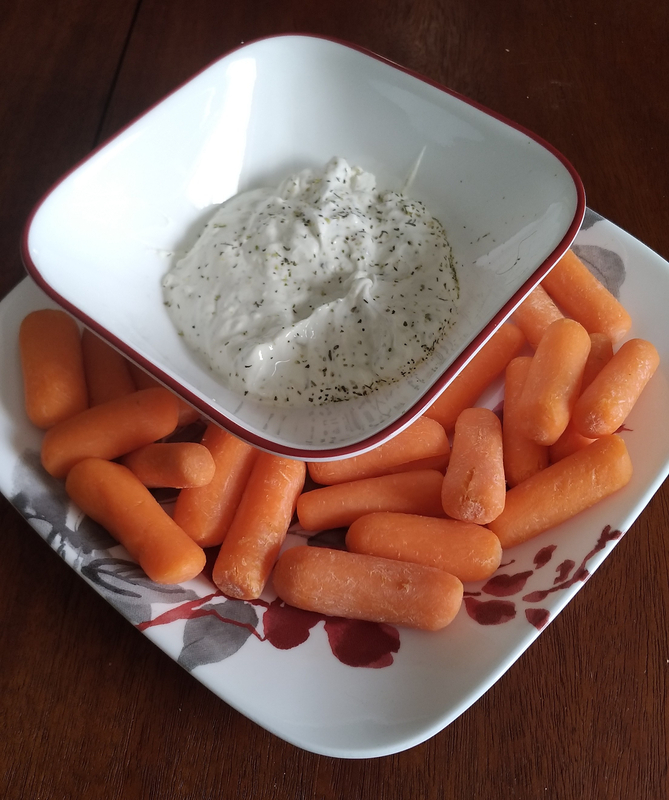 Herbs and chives, French Onion Dip, or my favorite , Mural of Flavor from Penzeys all work well when mixed with the yogurt cheese base. Enjoy with your favorite dipping items. Thanks to all of our Woolery Team Members who shared such tasty recipes with us! We hope you got plenty of ideas for your next sporting event's menu. We're going to be sharing Woolery Favorites with you every month. If you have suggestions for a topic you would like to hear some of our favorites for, please let us know in the comments! Next month we should have some mouth-watering Fall recipes for your Thanksgiving dinner. And we have an exciting bit of news to share with you this week! You can now buy your own Woolery shirt! The Woolery long sleeve t-shirt is printed on Glidan Ultra Cotton T-shirts. 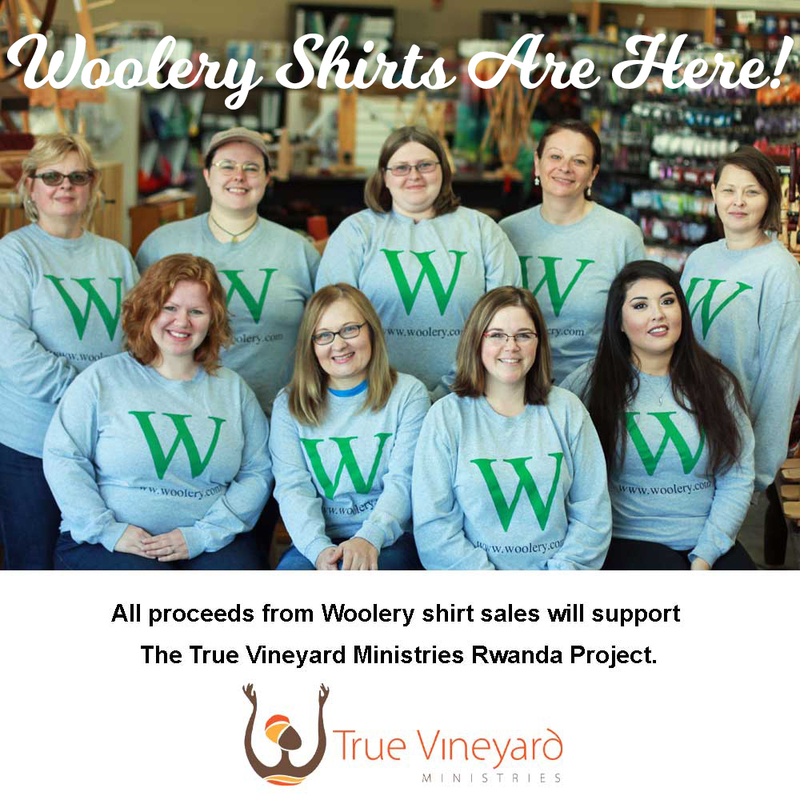 All proceeds from shirt sales will support The True Vineyard Ministries Handspun Hope Rwanda Project. So you can get some fun Woolery swag and help out an awesome project!